Better and more creative the business card design, more people will remember you. So, make your business card unique and creative. 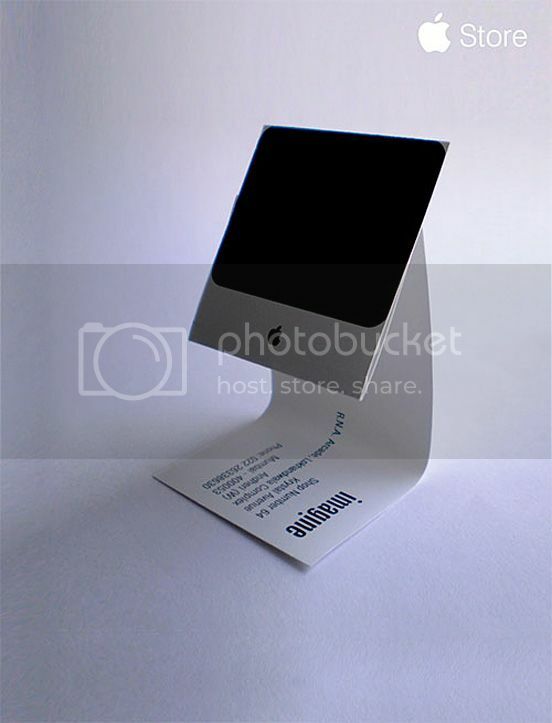 Business Cards, not only helps expanding your business’s reach, but also creates an identity of your business. You may also like our previous compilation on vibrant colored business cards. These are great business cards. I like the use of different shapes and the awesome graphics. When you have a business card that stands out, so does your company. No one likes plain white cards. They’re forgettable. Make an impression! Those were really neat business cards! I’ve also seen some that are 3D. I guess the takeaway for this is that businesses need to think outside the box and get creative with their business cards. My favorite one was the music composer one. I appreciate your direction away from the standard and blank business card templates. Vibrant colors and unique designs leave a much stronger impression on individuals and speak volumes in terms of your originality. I too specifically liked the card for the music composer.